You can see a LOT of penguins wearing Pumpkin Hats. This item can be unlocked! 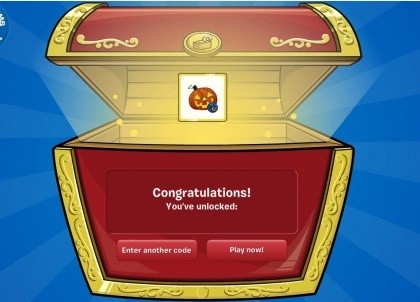 Put in the code PUMPKIN1, and then you'll receive it! Did this advice help you? Send us a comment to let us know!